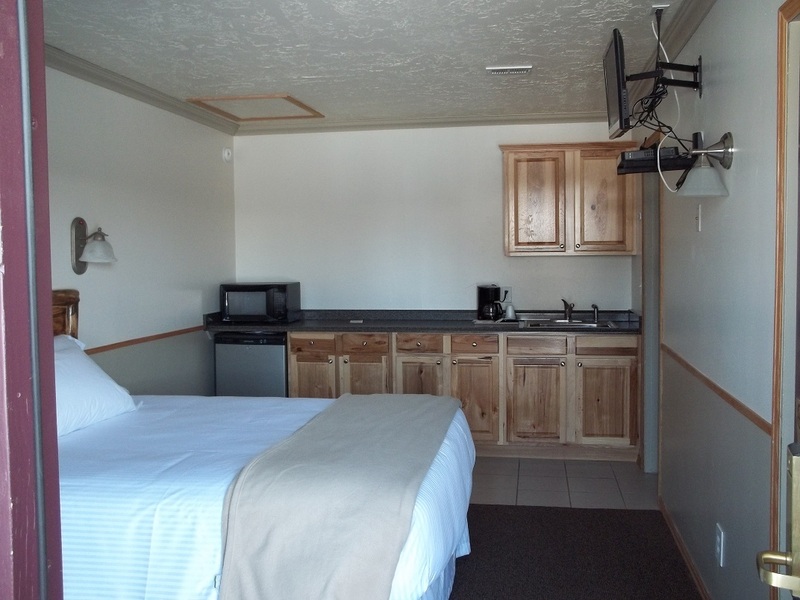 The Sundance Motel in downtown Pinedale, WY offers rooms with free Wi-Fi and satellite TV, close to shopping and a short walk from the Museum of the Mountain Man. The Sundance Motel features a classic Lodge atrium. The triple queen suite with kitchenette is modern and warmly decorated with a western flair. The triple queen suite is organized as two adjoining rooms with a shared door on the shared wall. They share a bathroom with a shower, floor heaters and coffee and tea facilities. The kitchenette provides cupboards, a microwave, a small fridge, and a sink. Plastic utensils are available at the front desk. On the reservations page, this room is listed as TQSK. 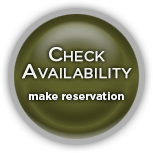 A cancellation is free of charge if done by 02:00 PM (hotel local time). Penalty Charge for late cancellation is 1 night.